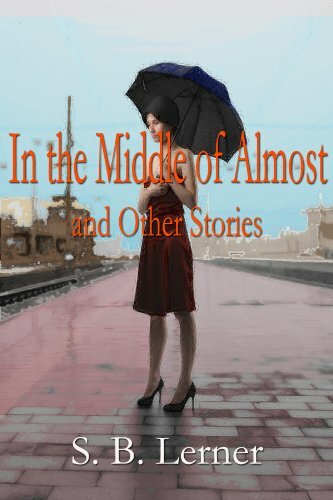 An engrossing collection of funny, poignant and bittersweet stories about busy young women who find men in all the wrong places (the garage attendant across the street, the stay-at-home dad in the playground, the younger man at the diner counter) and discover something about themselves in the process. The short stories and memoir were previously published in literary magazines and newspapers. Thanks for hosting Susan today. 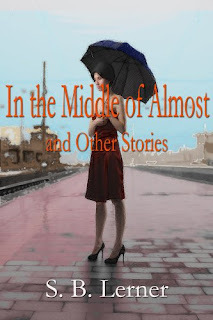 I hope your readers take a moment to check out her book. Wishing everyone a great holiday season.